When Iceland was faced with economic disaster, they decided to take a very different approach to what the U.S. did in the same situation. You can’t afford to ignore the lessons of their tactics. There is a purpose for our capital markets. It is to efficiently allocate capital to those that need it to grow the economy, which increases everyone’s standard of living over time. However, all is not good with the myriad of different businesses in our financial sector. After spending almost twenty years on Wall Street myself, mostly trading emerging market debt, I can attest to the fact that the “Street” is rife with corruption and conflict of interest. For one, the big banks seem to be very good at pocketing their profits and socializing their losses. In other words, they most likely keep the winnings and go hat-in-hand to the federal government when their bets go wrong. When the banking crisis started in 2007, the United States government bailed out a myriad of financial institutions, even car companies. But why must we bail these companies out? When you let an institution fail that is not working, you will generally encourage more imaginative and better-run entities to fill the void. Although there will be short-term pain, in the long run, everyone will almost certainly be better off. It’s a simple point: People will be less likely to take extreme risk if they know the consequence of failure will be just that: Failure. When Iceland faced financial disaster almost a decade ago, they took a very different path to that of the United States. The Independent reports on the Nordic country’s dynamic recovery, stating that Iceland chose to protect domestic deposits only and allowed other deposit holders to participate in the losses. 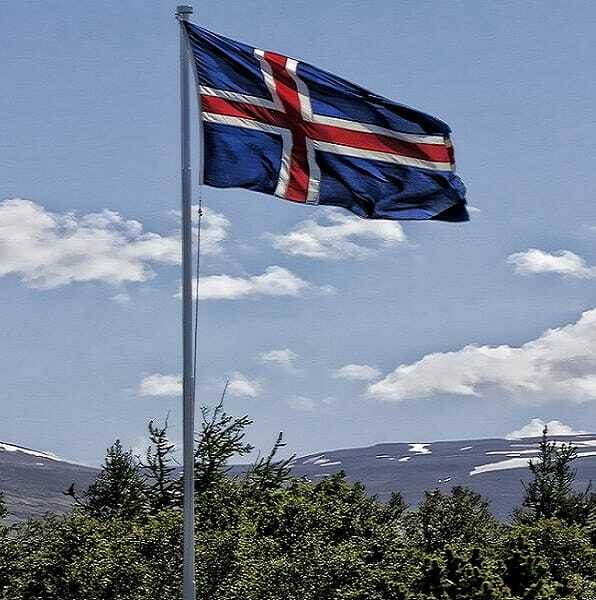 Iceland instituted capital controls to keep money from fleeing their banking system. The country allowed inflation to run rampant; fortunately, it didn’t last. They also have put several banking executives in jail. Today the Icelandic economy has recovered. Unemployment is declining in-line with the United States, and the debt-to-GDP ratio is back at manageable levels. Could the United States and Europe learn from Iceland’s actions? Of course they could. Presently, there are multiple financial executives walking free who most likely committed serious crimes, which had devastating consequences to many. And although the United States Treasury made money on most of the bailouts, they did not on the auto companies. The taxpayer was left with a hefty bill on the order of billions of dollars. Although losing money is concerning, what is really scary is the lessons that were learned by the U.S. financial sector. The banks and Wall Street learned that if you are big enough, important enough, and connected enough, you can conceivably get away with anything. You can almost destroy the largest economy in the world and continue to collect your seven-figure salary. The bottom line is, there are still out-sized risks in our financial system due to the moral hazard created by the bailouts. Which means that any American with money in equities could be left holding the bag in the next financial crisis. Are your savings protected? If you don’t have at least some of your savings outside of cash or the stock market, now might be the time to get started.